Having some friends over but limited on seating? Looking for an inexpensive way to add seats without taking up a lot of room or wasting money on renting? 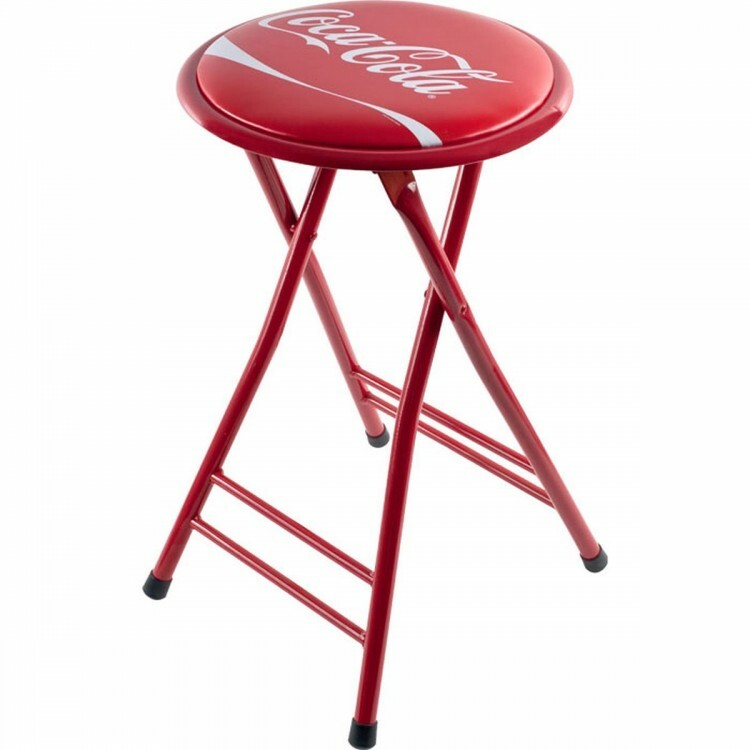 Well this officially licensed Coca-ColaR 24 inch cushioned folding stool is the way to go! This officially licensed chrome bar stool with back will provide you and your guests with a comforta..